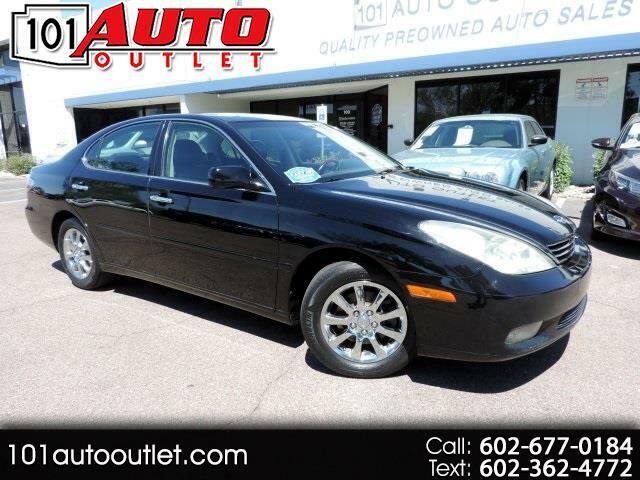 Clean Carfax, Luxury Sedan with Tons of Service History and Great Miles! Clean Carfax, Luxury Sedan with Tons of Service History and Great Miles!, 4D Sedan, 3.3L V6 SMPI DOHC, 5-Speed Automatic with Overdrive. Clean CARFAX. FWD 20/29 City/Highway MPG Odometer is 17154 miles below market average!